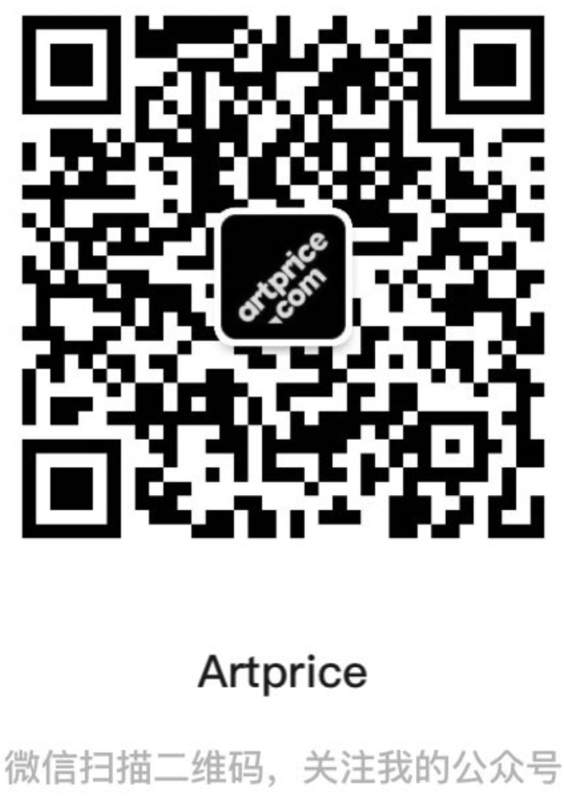 Artprice has been daily enhancing its databases since 1962. Choose between four available slots. Be the only advertiser the whole week! Special slot on a very popular website with 180,000 visits a day! Post your ad on the pages of the artists you represent in order to better target your clientèle. Seize the opportunity to be the exclusive advertiser! Communicate on your upcoming sales, fairs or exhibitions and increase the traffic to your own website with our 2,700,000 visits per month! Take advantage of the weekly diffusion of the Newsletter to our 4,500,000 members to gain more visibility and to communicate at the core of the art market players!